 TeamCast has partnered with Media Broadcast GmbH, Germany’s national DTT operator, to support the DVB-T2 Project in North Germany. Media Broadcast has deployed a DVB-T2 test network in Germany to measure the performance of this second generation standard for digital terrestrial television including, in particular, multi-service layered modulation (Multi-PLP) and SFN-MISO (Multiple inputs, Single Output) transmission technique. To this end, TeamCast has provided its DVB-T2 modulator, the market leading Power4-T2, for the on field operations. TeamCast has upgraded the software of this flagship product, the Power4-T2, to perfectly meet the expectations of Media Broadcast. In this application, the TeamCast Power4-T2 can support up to 8 parallel PLP inputs. “Using multi-service layered modulation enables us to measure the most demanding conditions such as urban and rural environments as well as cases like rotated and un-rotated constellations in parallel. TeamCast is a partner who enables us to go even further in this trial, in terms of the extensive testing that we require for DVB-T2 parameter selection″ added Stefan Krueger, Head of Broadcast Platforms and Services at Media Broadcast GmbH.